This post is sponsored by Walmart and SheKnows Media. As always, opinions are 100% my own. 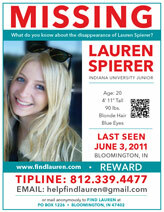 I grew up in a small town in northern Indiana. My parents still live there, and when they were visiting us recently we were talking about what keeps small towns alive. 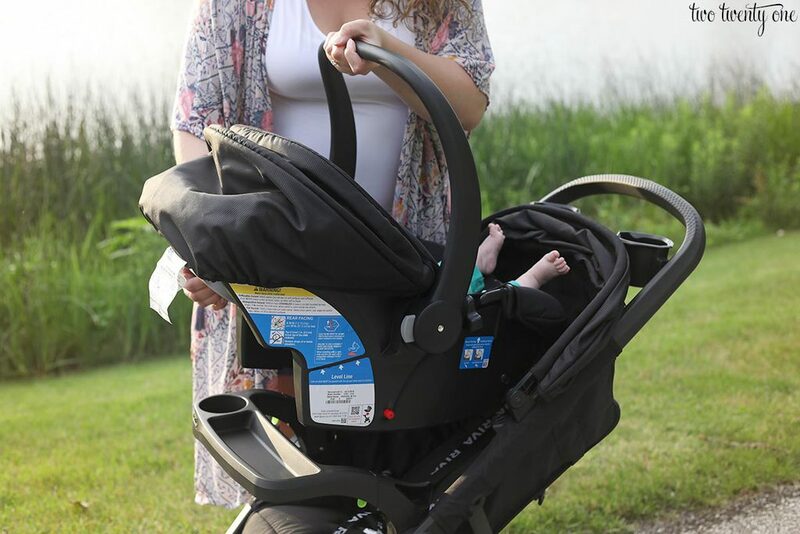 The common denominator was jobs, which is one of the reasons why I love that Walmart partnered with Safety 1st to make the RIVA Ultra Lightweight Travel System Stroller. It’s manufactured using Safety 1st’s zero-waste facility, which is environmentally friendly and provides jobs for my fellow Hoosiers in Indiana. 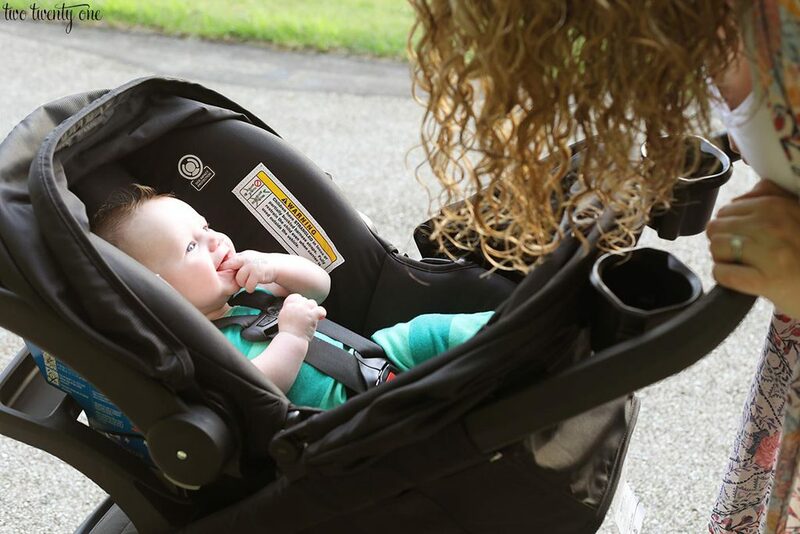 The QuickClick connect feature allows you to securely attach the car seat to the stroller with one simple click, which so nice when you’re on-the-go or running into preschool to pick up baby’s older sibling. I like how the sleek, black system can grow with a child. 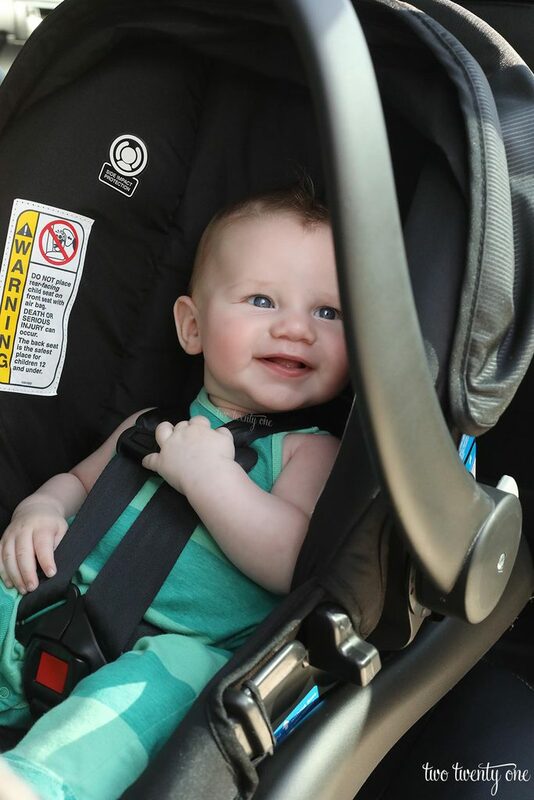 Once baby is too big for the infant car seat, you can strap them into the stroller and use the stroller for years. 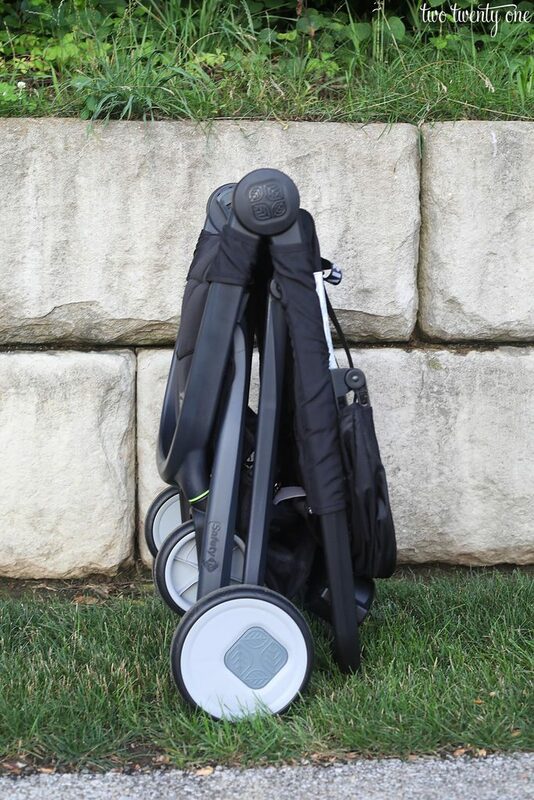 Once folded, the stroller is a self-standing, so there’s no need to worry about it falling over. It’s also pretty compact when it’s folded, so it can fit easily into the truck of a car. 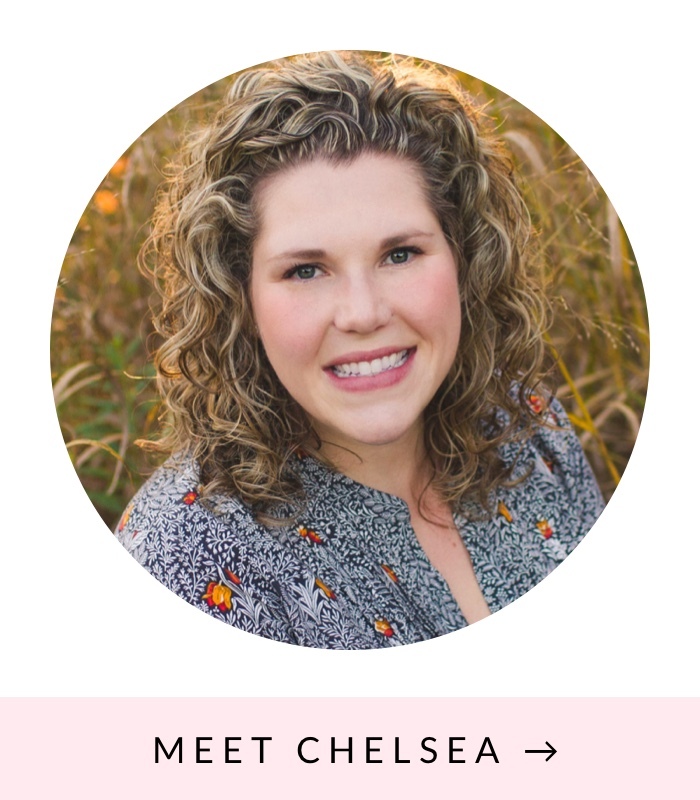 Having traveled by car, airplane, and cruise ship with an infant in the past. 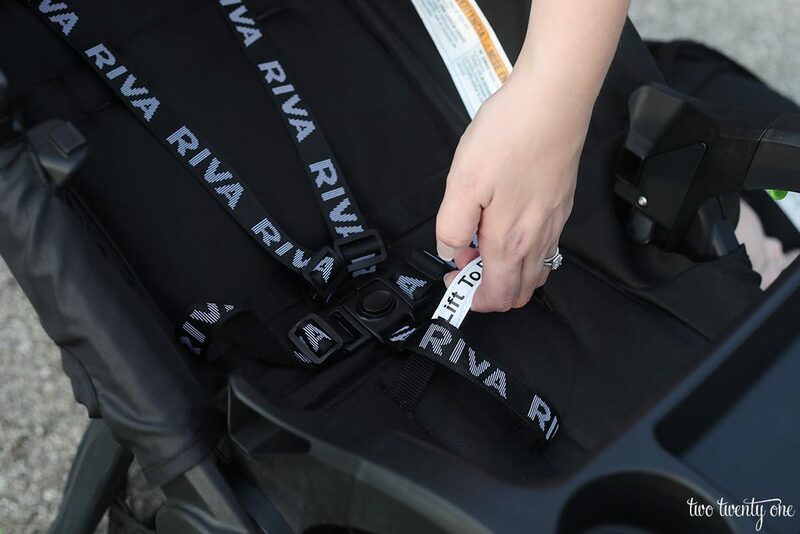 So I can attest that the Safety 1st RIVA Stroller is perfect for travel because it’s light, compact, and can be collapsed with one hand – trust me, you’re going to want a free hand when you’re hurrying to make a connecting flight with a baby in tow. 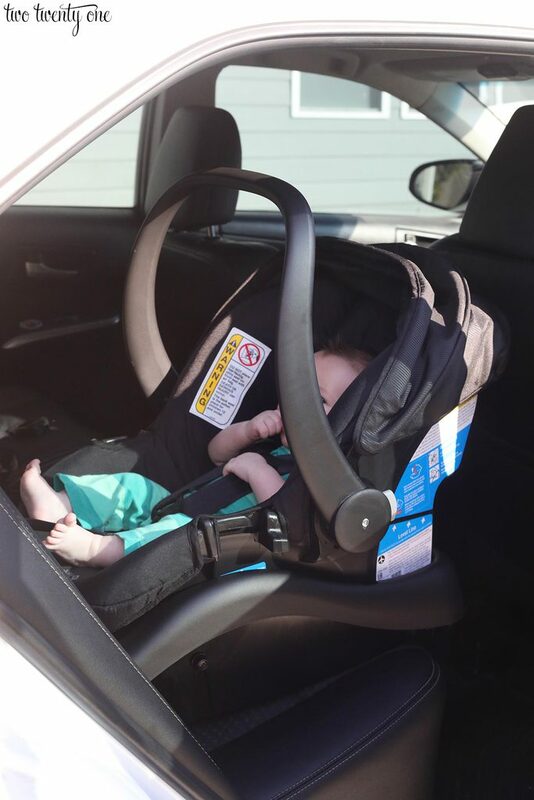 The car seat base is a breeze to install using the LATCH system. And as you can see, the car seat is pretty cozy too– no complaints from this little guy. So, if you’re in the market for a travel system, I highly recommend heading to your local Walmart or checking out Walmart.com for this ultra-lightweight, compact stroller and car seat combo. Lightweight and self-standing? hubba hubba! Looks like an awesome stroller. However, you have to remember that LiteBlue is provided for The usps retirement form is for collections of U.S.P.S staff.